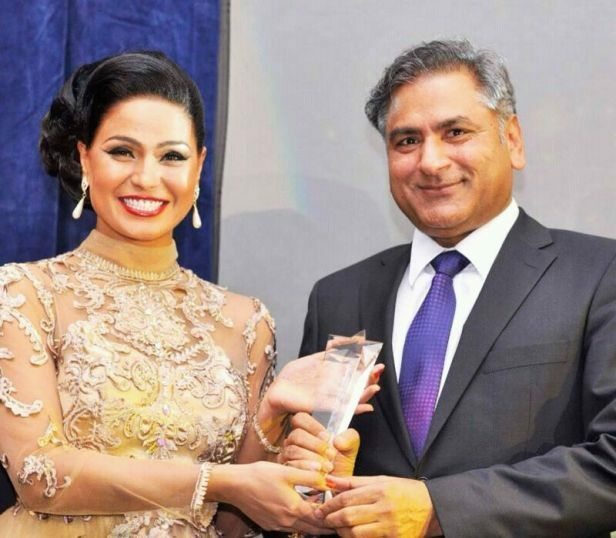 BollywoodGaram.com: Pakistani actress Veena Malik is back in the news, as she received the Pakistan Achievement Award in the UK. Malik was honoured for her social work in Pakistan and India, as well as for working with the World Health Organization for the betterment of the world. Meanwhile, Pakistani singer Ali Zafar in a recent interview made a comment on Malik and said that he does not consider her as a Pakistani. However, Veena Malik did not react to this comment and replied with sophistication and said that she has represented her country Pakistan at the World Health organization for two years. Malik is these days working in Bollywood on various projects.